Material: Stainless Steel. Colour: Silver. Capacity: 5Ltrs. UL Certified Product. Highly polished stainless steel for good looks and durability. Premier pressure cookers have been certified by Underwriters Laboratories (UL) of USA and Bureau of Indian Standards (ISI) and it comes with 5 Years of Manufacturing Warranty. 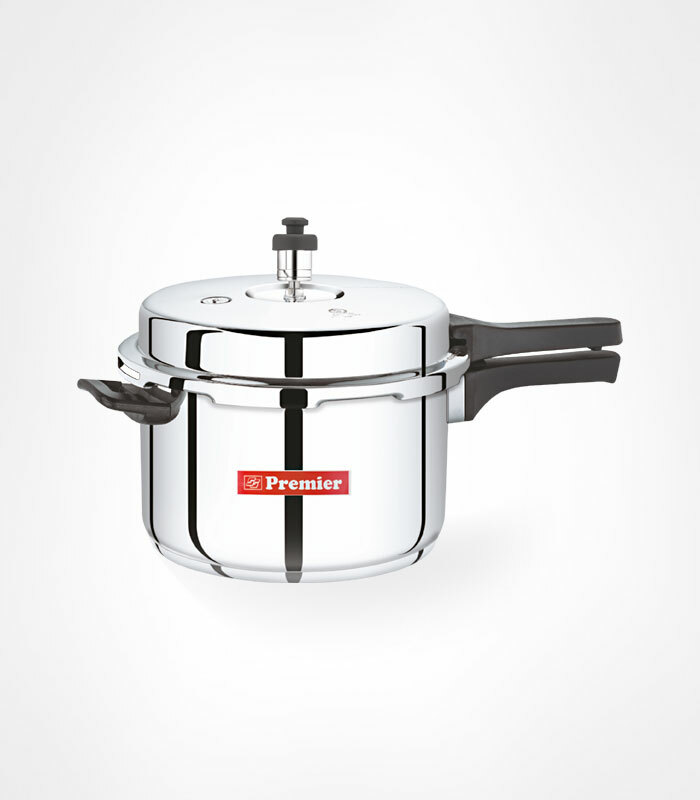 More stylish pressure cooker from Premier's aesthetically designed pressure cooker range. Heart of any modern kitchen with timeless durability.